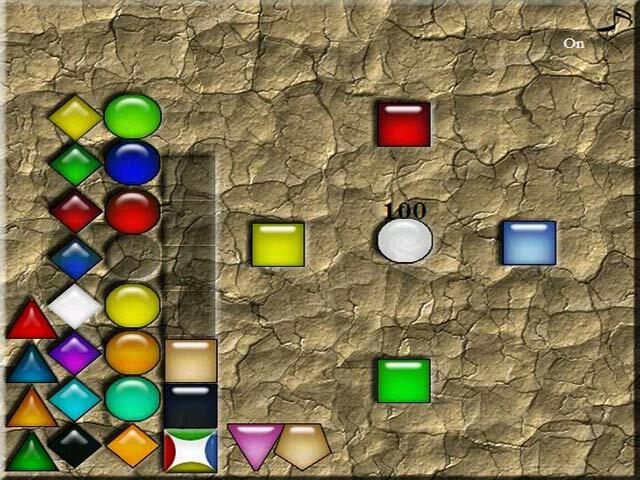 Drag and drop the colorful buttons into the proper patterns in Geo, a fun and relaxing online puzzle game with 14 levels to beat.Place buttons in geometric patterns.Drag and drop the geometric buttons into the proper locations as quickly as you can in Geo. Click and hold a button to place it on the board. 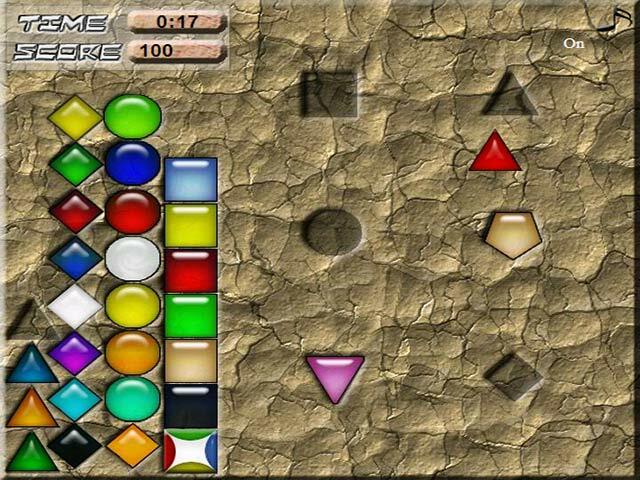 Earn 100 points for each button you place correctly. 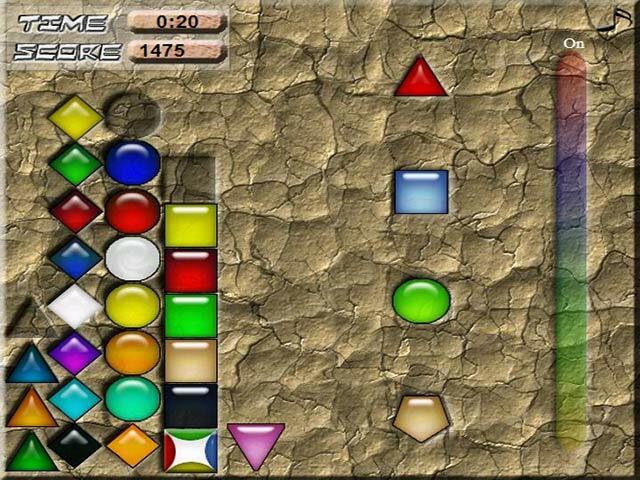 Lose 5 points for each second elapsed before you finish the puzzle. Pay attention to color and location patterns. 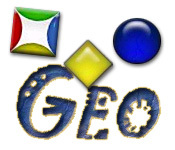 You'll need sharp eyes and careful wits to place the buttons correctly when you play Geo online.